Name: Abigail Thomas, meaning – father’s joy. Abigail in the Bible is the wife of King David mentioned in 1 Samuel 25:39-42. Born on: 11-April-2013, 5 pm. This entry was posted in Family and tagged Abigail. Bookmark the permalink. Baby Abigail Thomas looks very cute and chabby. hi, abheesh, congratulations on Gods new plan being unfolded in ur Life through Abigail, May God bless her with a wise and humble heart coupled with Health too . May she grow to be a blessing to both of u. God Bless the little one! 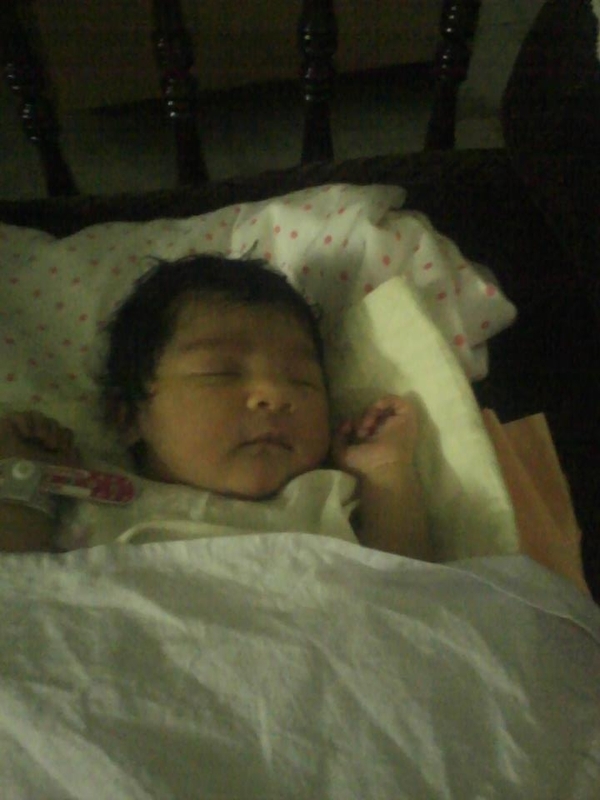 Glad indeed to view baby Abigail, pretty gift from God. My hearty congratulation to you both. God bless! Thanks for your reply, Shall ask Jabez to keep in touch and also send his resume.